Hamoud Almahmoud is the Senior Researcher and Trainer for a leading ARIJ’s Mena Research & Data Desk at the Arab Reporters for Investigative Journalism (ARIJ). 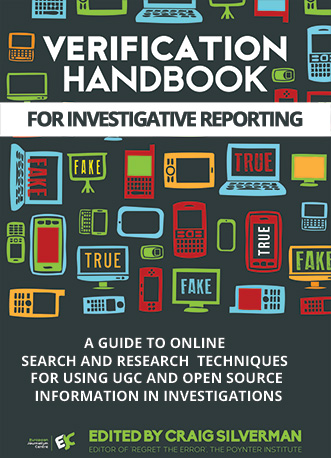 He is also regional researcher at the Organized Crime and Corruption Reporting Project (OCCRP). 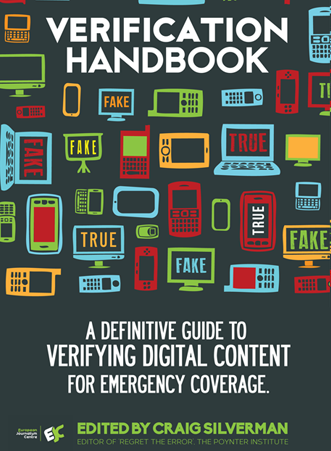 He has worked as an investigative reporter for print and TV then as an editor in chief of Aliqtisadi business magazine and online for several years. He is @HamoudAlmahmoud on Twitter. I recently received a request from a European reporter who was investigating a company, Josons, which had won a bid to supply weapons in Eastern Europe. 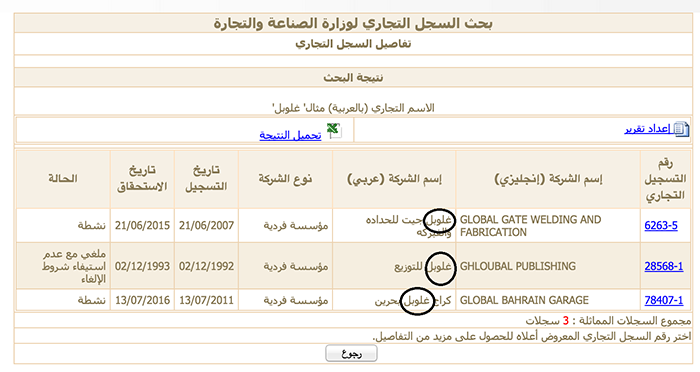 This company was registered in Lebanon. 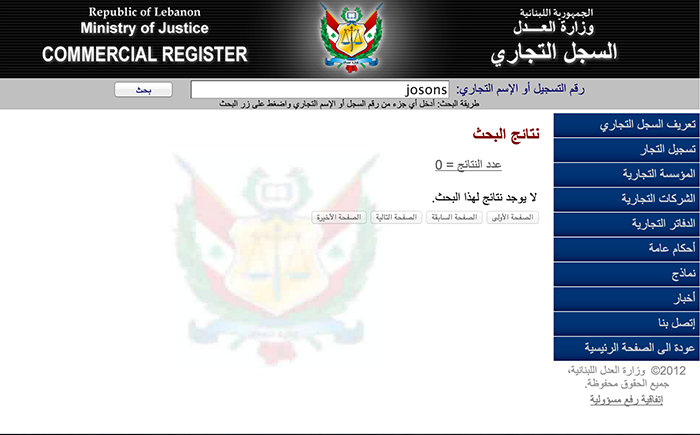 The reporter had come up empty when searching for information in online Lebanese business registries. I immediately started to think about how this company would be spelled in Arabic, and especially with the Lebanese accent. Of course, I knew beforehand that this company name must be mentioned in English inside the online company records in Lebanon. 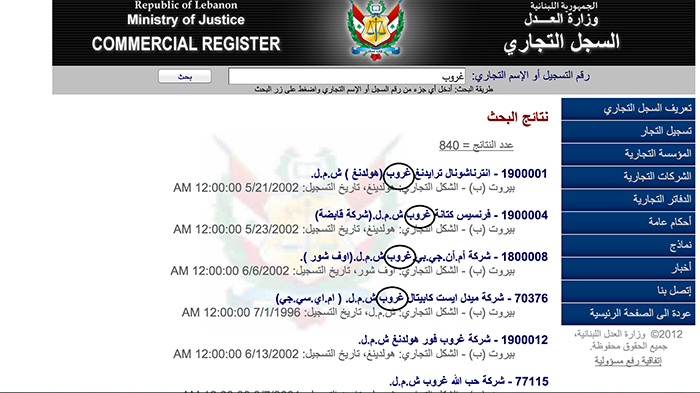 But the search engine of the Lebanese commercial registry shows results only in Arabic. This was why the reporter had come up empty. 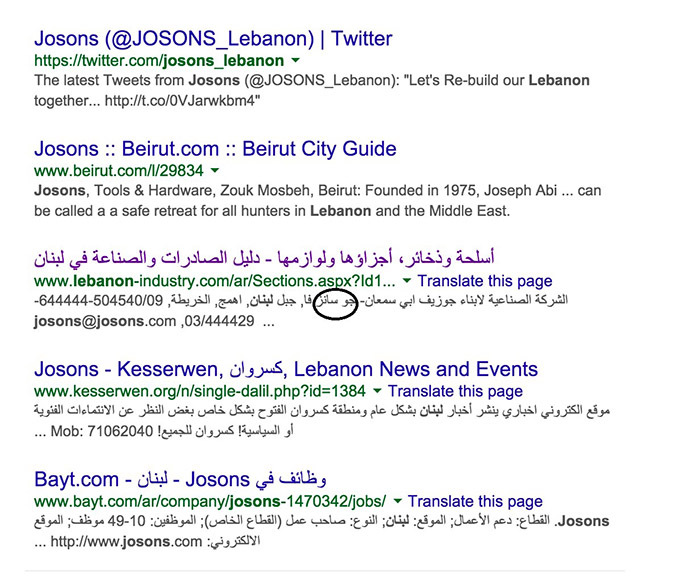 That was also confirmed by searching in an online Lebanese business directory. 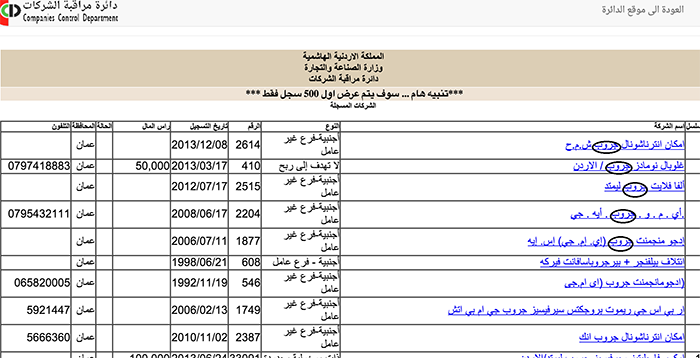 Now we have the company name in Arabic. 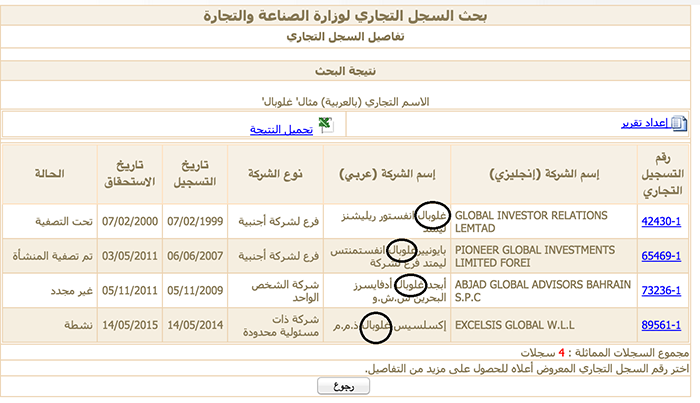 A search with the name جوسانز in the Commercial Register shows that the company was registered twice — once onshore and another offshore. That was one example of how to deal with language challenges when gathering information about companies in the MENA region. Doing this work often requires working with Arabic, French, English and Kurdish, in addition to many different Arabic accents. The first step is to determine which language to search for the information you need, and then to figure out the spelling in Arabic. However, keep in mind that the pronunciation of a single word can differ widely among Arabic- speaking countries. 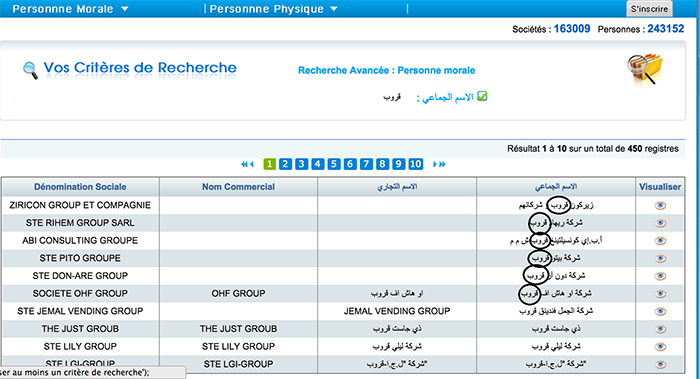 For example, in order to search for a holding company, it’s useful to know how to write the word “group” in the Arabic database of business registries. However, there are three different ways of writing this word based on how the English word “group” is transliterated into Arabic. (Arabic has no letter for the “p” sound.). 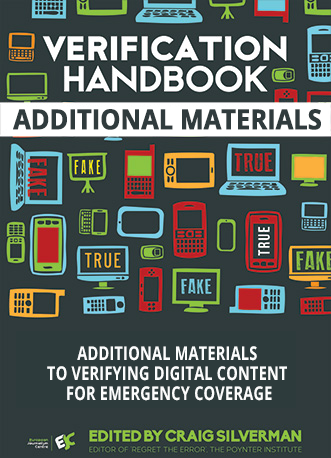 These examples demonstrate how an understanding of cultures, languages and other factors can play a role in ensuring how effectively you can make use of public data and information during an investigation.